If affordable phones, unlimited 4G LTE data, and no contracts are all things that appeal to you, then today's announcement from MetroPCS may be of interest. For starters, the pay-as-you-go company announced the LG Motion, a new mid-range device that will run on its 4G LTE network. It didn't give a lot in way of specs, but the device features a 3.5" display, 1.2GHz dual-core processor, and Android 4.0 for $150. Small, powerful, and more affordable that other carriers' on-contract pricing. Not bad. More interestingly, the company also announced a new all you can eat 4G LTE data plan for $55 per month for a single line. Those with family plans can add second, third, and even fourth lines for $50 a piece after that. MetroPCS announced this plan as available for "a limited time," so if the thought of unlimited talk, text, and 4G data is something that strikes your fancy, haste will be in order. Both the new plan and the LG Motion will be available "later this week." Building on its vision to provide the best deal in town for 4G LTE, MetroPCS also today unveiled a promotional 4G LTE service plan that is only available for a limited time but offers benefits that can last a lifetime – unlimited talk, text and 4G LTE data for only $55 per month for a single line. Families can get this unbeatable offer for just $50 per month on the account’s second, third and fourth lines. 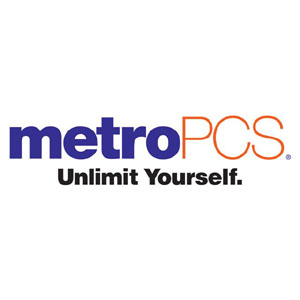 Even though the promotional service plan is available for a limited time only, customers will continue to receive service at the promotional price for as long as they maintain service with MetroPCS. The $55 service plan can save individuals up to $2,200 over the course of two years in service costs alone when compared to similar competitor offers. As MetroPCS’ first smartphone powered by Android 4.0 (Ice Cream Sandwich), the LG Motion 4G has everything consumers need to fully utilize the benefits of one of the most advanced Android versions available. Its 1.2 GHz dual-core processor makes multi-tasking easy while consumers use the phone’s 5MP still camera, 1080p HD video recorder and browse the web and multimedia on the 3.5” touchscreen. 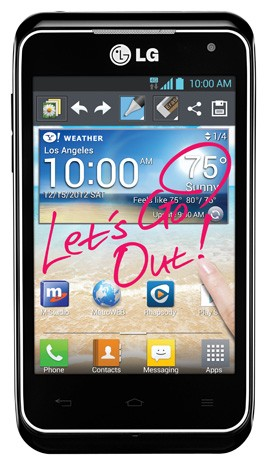 The LG Motion 4G supports MetroPCS’ 4G LTE Mobile Hotspot service, for additional charge, and is offered at $149 plus tax. Consumers interested in purchasing the device can visit their local MetroPCS store or go online to purchase the phone and sign up for service beginning later this week.